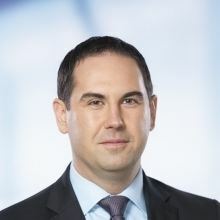 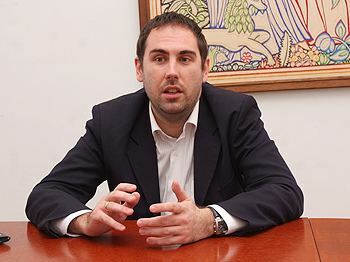 Péter Csizi (born August 24, 1982) is a Hungarian politician, member of the National Assembly (MP) from Baranya County Regional List between 2010 and 2014. 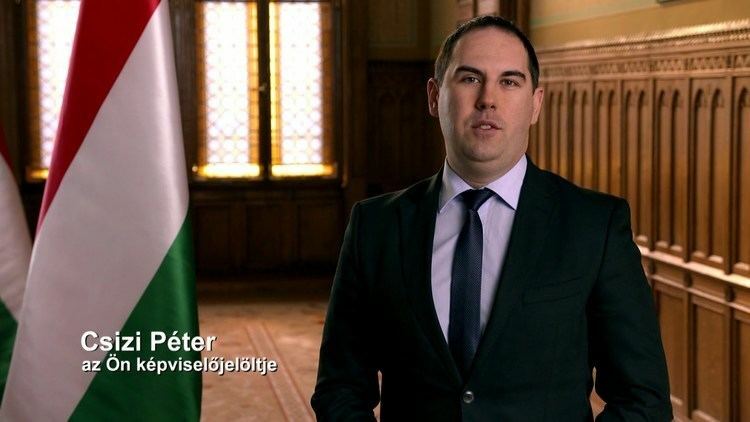 He represents Pécs ([Baranya County Constituency I) since 2014. 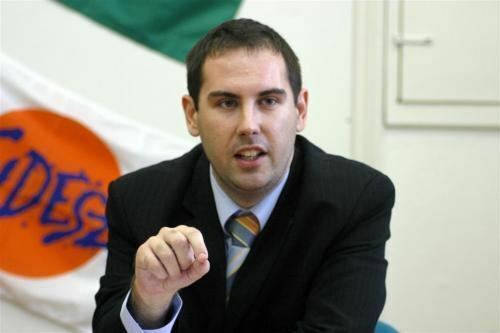 He was a member of the Committee on Youth, Social, Family, and Housing affairs since May 14, 2010 until May 5, 2014.